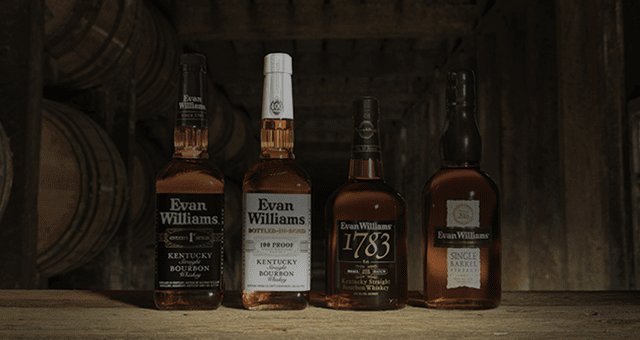 Evan Williams was a natural-born leader, innovator, and entrepreneur. 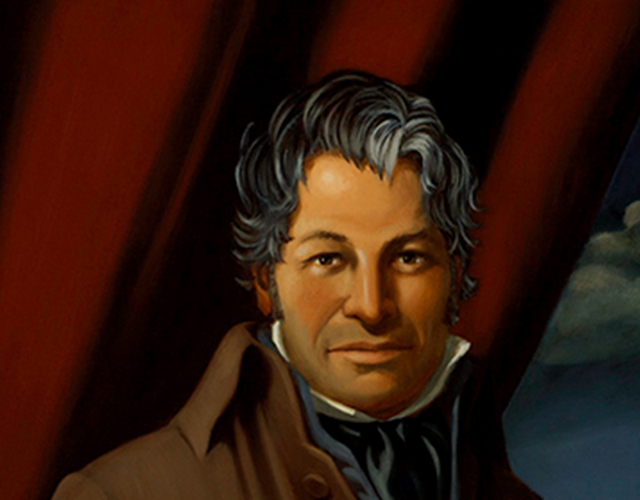 He worked in numerous trades as a businessman, politician, and—most notably—whiskey distiller. 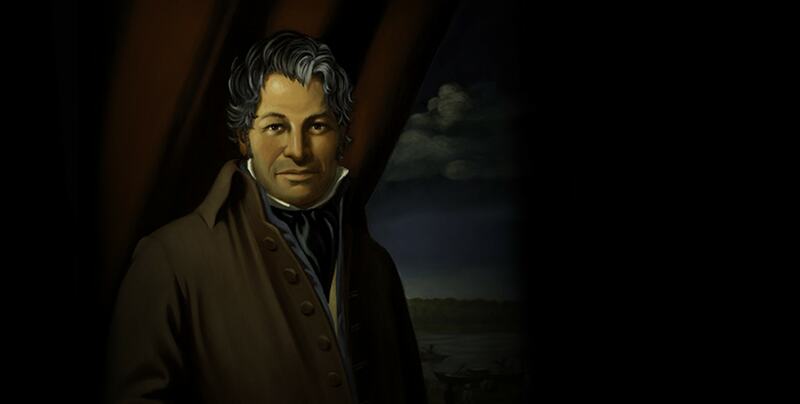 In 1783, he founded Kentucky’s first commercial distillery on the banks of the Ohio River. 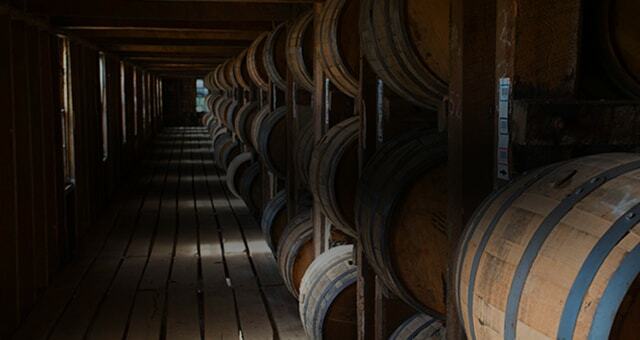 Many years and barrels later, our master distillers are still producing Bourbon the right way, using the same time-honored methods. 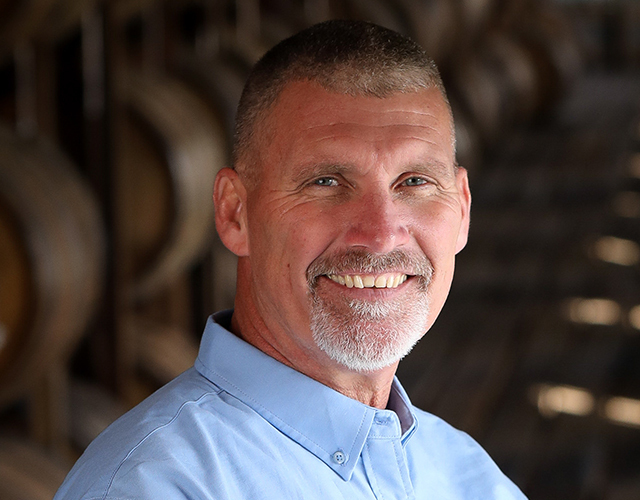 Jodie began his career with Evan Williams in 1981. 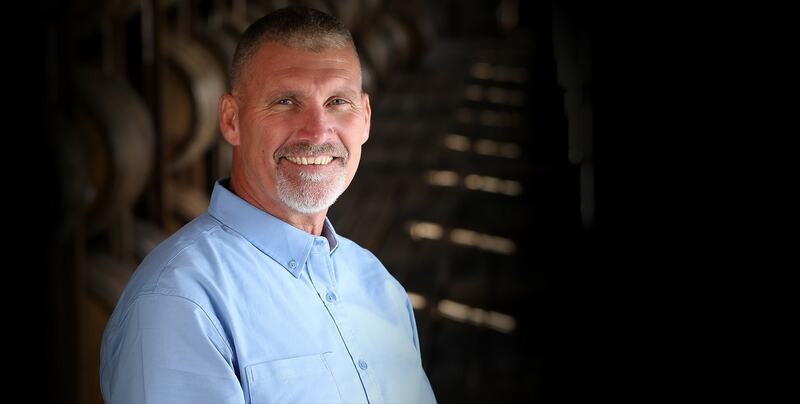 Throughout his incredible career, he has garnered extensive experience in distillery and barrel aging operations. 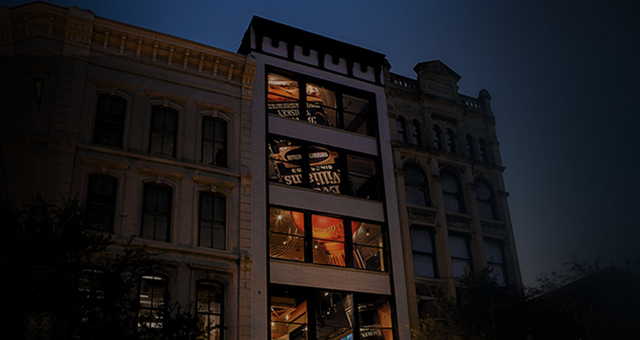 Today, Jodie runs our Artisanal Distillery at the Evan Williams Bourbon Experience on Louisville’s historic Whiskey Row: an official stop on the Kentucky Bourbon Trail. 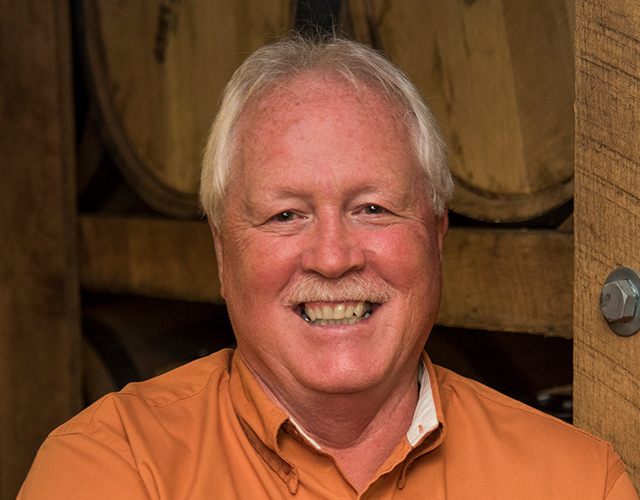 Charlie‘s Bourbon-making experience at Evan Williams goes back 39 years. 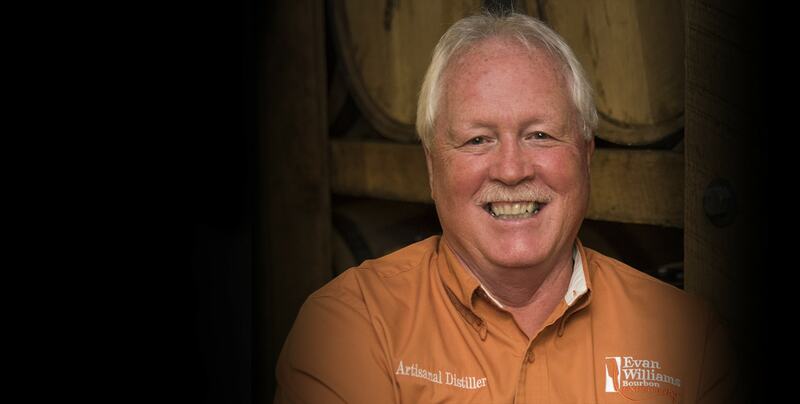 During his tenure, he worked alongside legendary Master Distillers, Earl & Parker Beam. 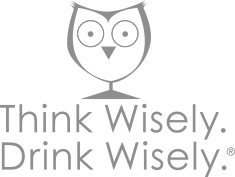 In 2013, Charlie capped his storied career as Artisanal Distiller at the Evan Williams Bourbon Experience. He retired in October 2017.